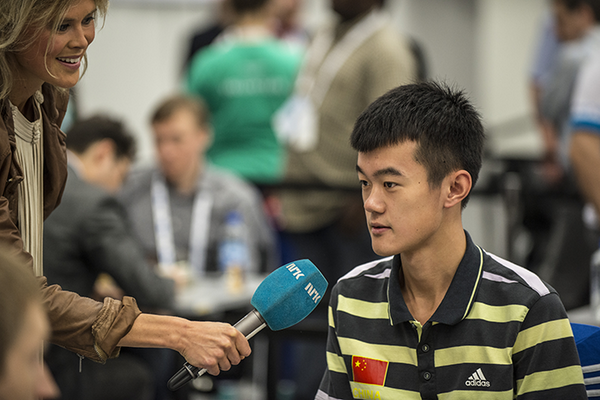 Today was the final round of the 41st World Chess Olympiad. Gold medals for China (OPEN) and Russia (WOMEN)! Congratualtions!